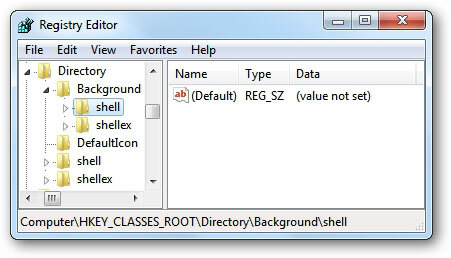 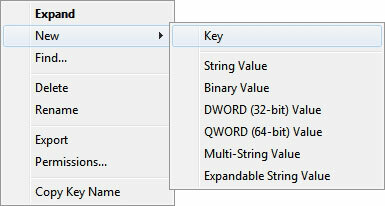 Right-Click on Shell and select New -> Key. 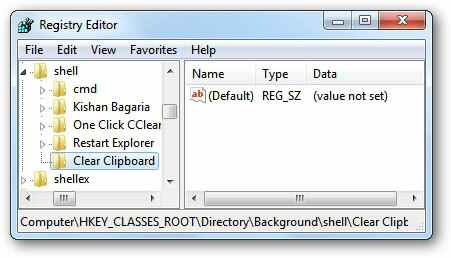 Name it Clear Clipboard. 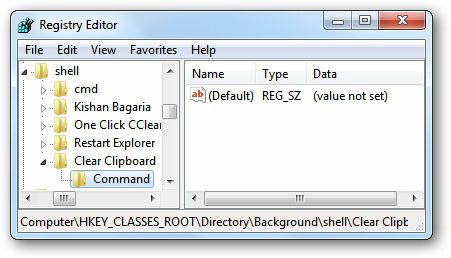 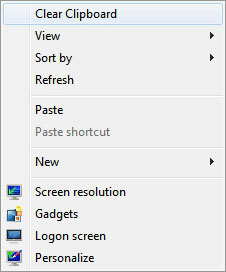 Right-Click on Clear Clipboard and select New -> Key. 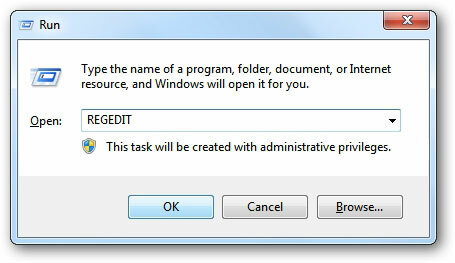 Name it Command.